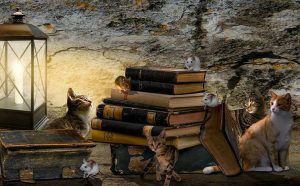 Based on the premise that you are the expert on your novel, the system leads you through a series of open-ended, non-prescriptive questions and exercises that can take you all the way from the seed of an idea to a finished book, or move you through a “stuck” spot in your story. Whatever your genre, whether you’re a pantser or a plotter, this nuts & bolts workbook will give you practical, step-by-step strategies to take you from the initial idea to a completed first draft. 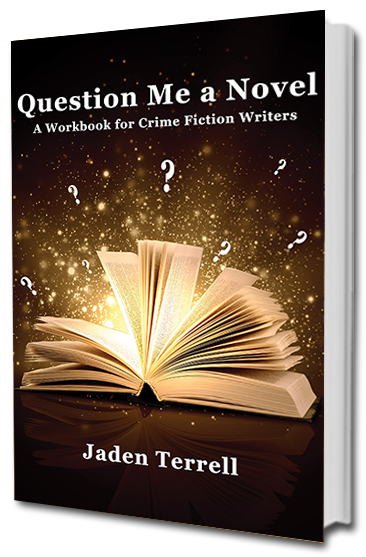 The workbook can be used alone or as a companion to the Question Me a Novel workshop. Jaden Terrell is a Shamus Award finalist and the internationally published author of the Nashville-based Jared McKean mysteries. She is a contributor to the Killer Nashville Noir anthology and to Now Write! Mysteries, a collection of writing exercises published by Tarcher/Penguin for writers of crime fiction. A recipient of the 2009 Magnolia Award for service to the Southeastern Chapter of Mystery Writers of America, Terrell is a former special education teacher with thirty years of experience as a teacher and trainer. 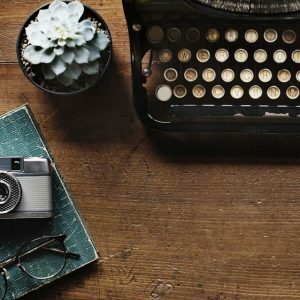 She is a writing coach, workshop leader, and compassionate editor. Contact the author at: https://www.jadenterrell.com.